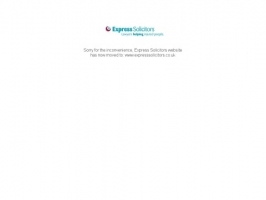 Express Solicitors no win no fee accident claim specialists. Call 0800 294 6250 for a free review of your personal injury compensation claim. We ensure you get 100% of the compensation you are awarded.